“The airport is cooperating fully with the Met Police, Royal Navy and London Borough of Newham,” the airport’s statement added. Operations to remove the bomb are ongoing. The Royal Navy implemented the 214-meter exclusion zone to “ensure that the ordnance can be safely dealt with whilst limiting any risk to the public,” according to Met Police. 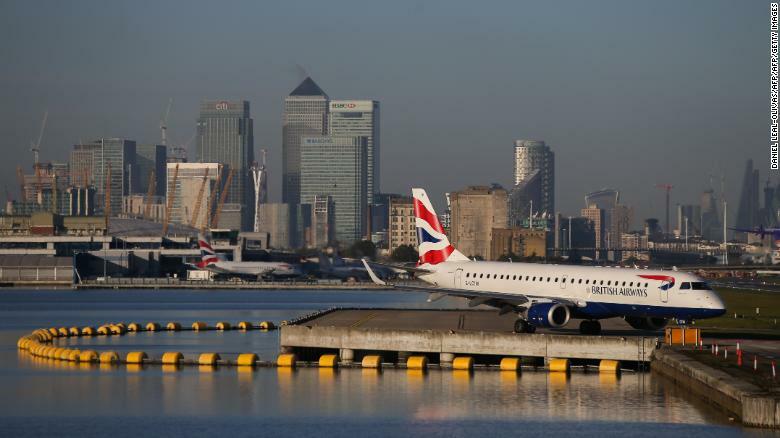 The airport, which is much smaller than London’s Heathrow Airport, caters to business travelers heading to destinations in the UK, Europe and the United States.